An easement from 1980 was put to the test in a recent conservation defense case in Connecticut. The Lyme Land Conservation Trust prevailed, winning a $650,000 award to cover restoration and legal fees. However, the lack of detailed baseline documentation could have cost them that win, says Executive Director George Moore. “Like many small land trusts, we used to be a little cavalier about our recordkeeping,” he says. “No more!” Fortunately, they were able to document the condition of the land based on testimony by the prior owner, an aerial photo and their inspection reports. Moore also credits their success to an excellent legal team and the intervention of the state attorney general. The case is under appeal. 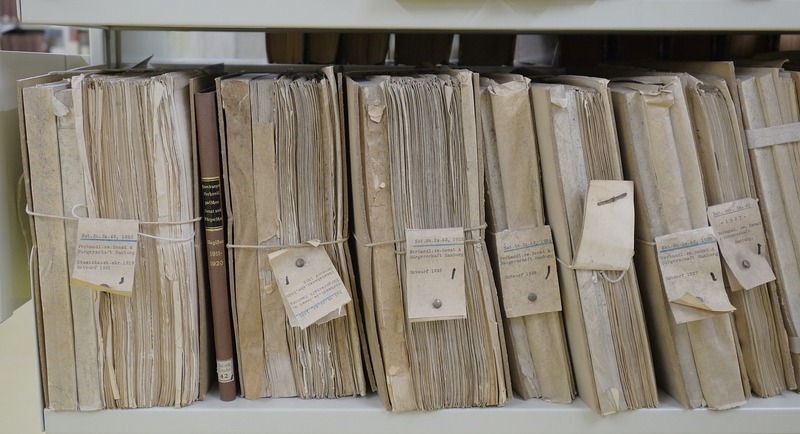 The land trust, which was accredited last year, has been addressing gaps in its records and implementing new policies for monitoring and recordkeeping. Moore notes that thorough documentation and adequate insurance (including Terrafirma and Directors & Officers insurance) are essential for conservation defense.